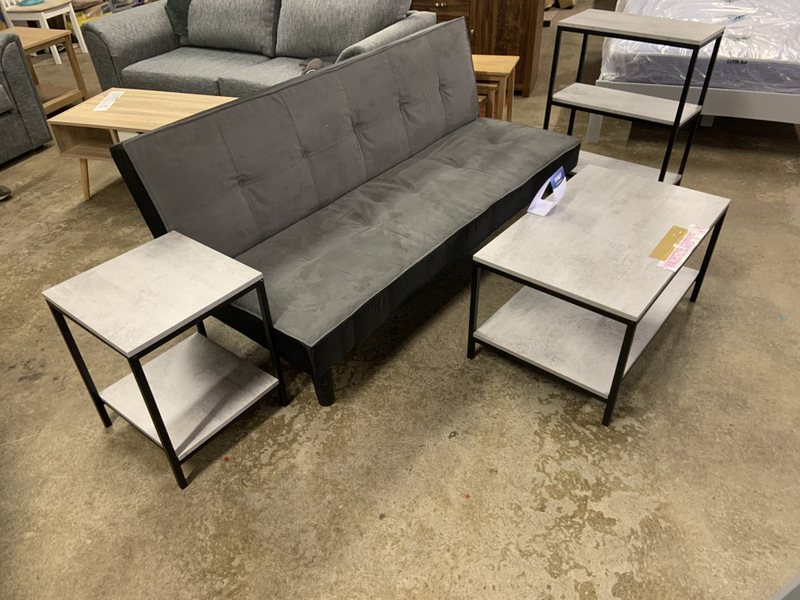 1 x sofa bed, i x coffee table, 1 x lamp table and 1 x Bookcase. A contemporary and minimalist sofa bed that’s ideal for smaller set-ups as an occasional guest bed. 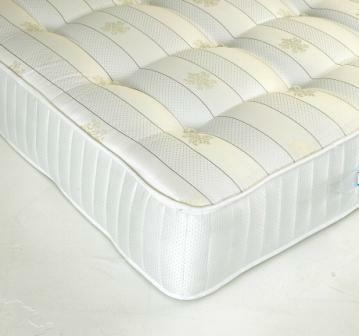 The Aurora is a stylish sofa which converts easily into a sofa bed. 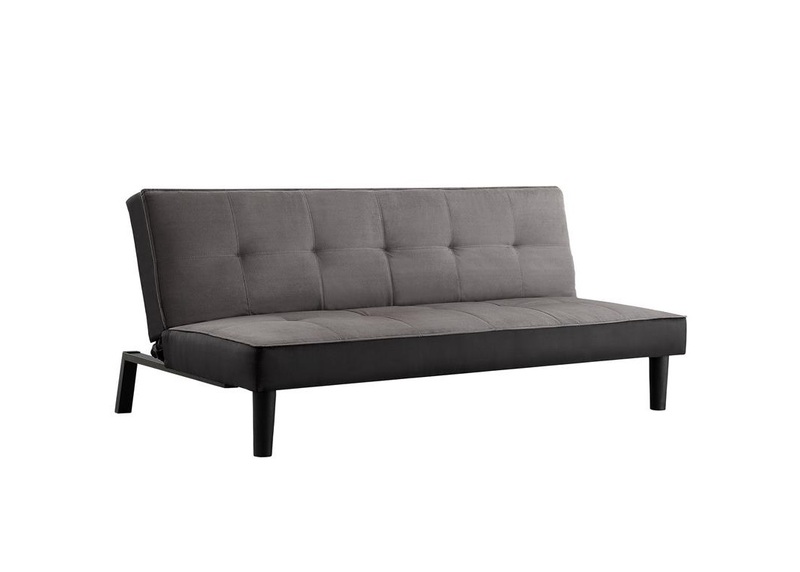 Available in a grey fabric, this sofa bed will be a great centerpiece to any room. Our Midtown range radiates industrial chic. 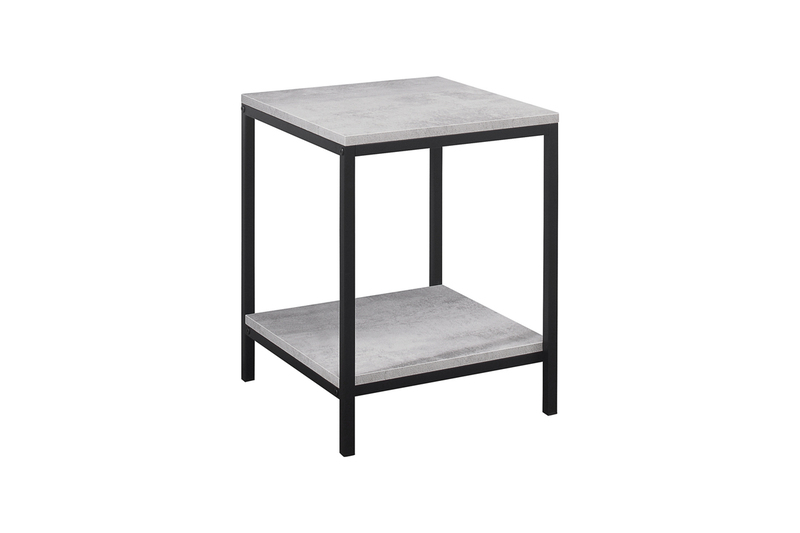 Crafted from a metal frame with industrial-effect detail and features a concrete-effect finish, the simple lines and subtle industrial style will give a contemporary twist to the focal point of any living room. The Midtown Coffee Table makes an ideal focal point of any living room. This versatile range is crafted from a metal frame with industrial-effect detail and has a concrete-effect finish. The Midtown Lamp Table is perfect to be used as a side table, lamp holder or as an additional surface within any room. 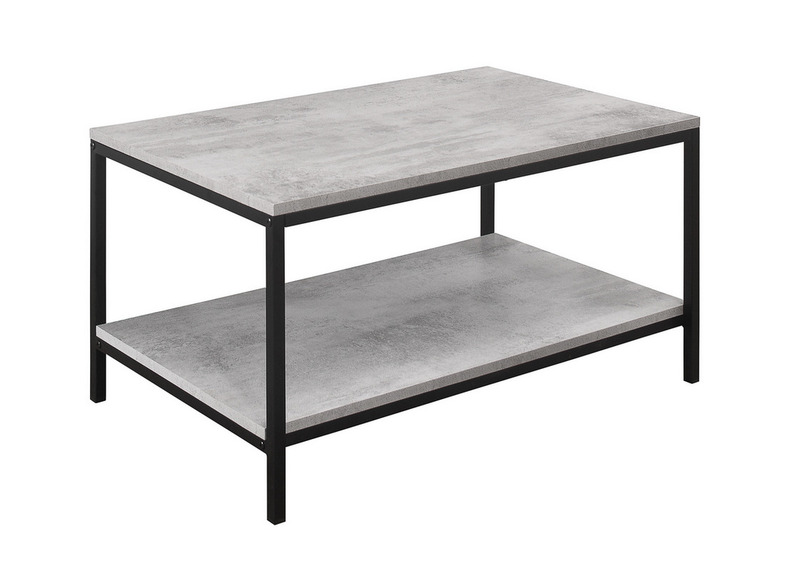 Crafted from a metal frame with industrial-effect detail and features a concrete-effect finish, the simple lines and subtle industrial style will give a contemporary twist to the focal point of any living room. 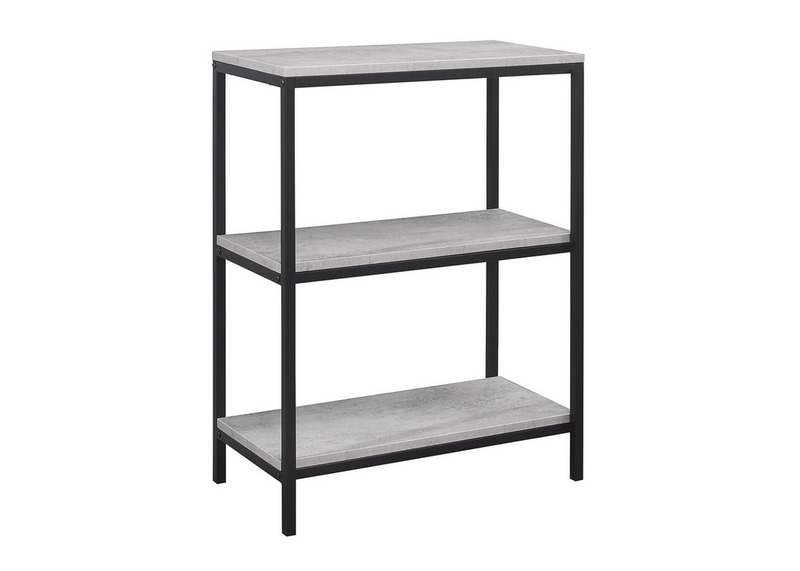 The Midtown 3 Tier Bookcase offers handy storage for displaying any trinkets, books and home accessories.